We lounge in the sun, drink coffee, and try to make this trip feel like the vacation it's supposed to be. Around 11 we amble toward Crescent Spire. The McTech Arête, a classic 6-pitch 5.10 leads to the top of the wall. 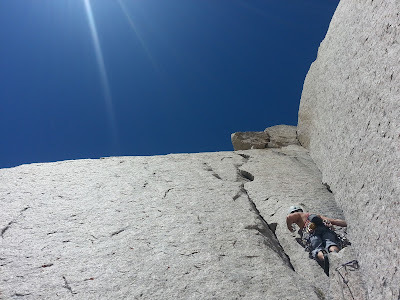 Lawrence, who's a more confident rock climber than I am, takes the first two pitches. Despite being straightforward 10a on the second pitch, the protection is tough - it's purple camalot size for much of the pitch. Three .5 and .75 size cams would not go unused on the crux fingercrack. 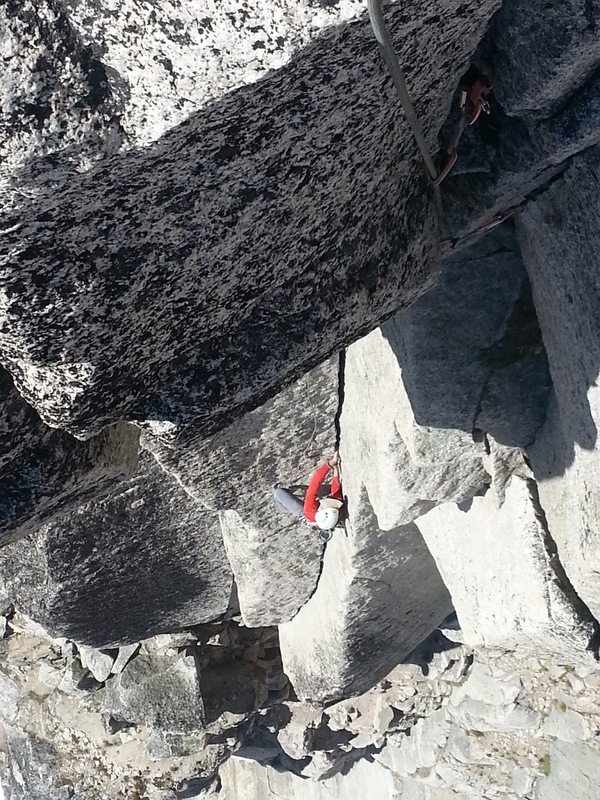 I take over at the start of the 4th pitch, one of the cleanest 5.9 corner handcracks I've ever climbed. We catch a party at the top of this pitch and rap. The Bugs, which have great access, attract parties of all ability levels, and navigating the crowds is one of the big challenges there when the weather is good. With my 55 meter rope the rappels are rope stretchers. Unbeknownst to us, this will become a theme throughout our trip. Back in camp early, we pack our bags and try to sleep. We're planning to get up at 1:30 a.m. to do the Beckey-Chouinard on South Howser Tower tomorrow. Are Your Kids Safe at Rock Climbing Summer Camp?